2019 proved to be an interesting year, Stacie finally got some new friends. None of them have names and all the girls seems to share sculpt with Stacie. The most exciting news now - there is a boy in the midst! Team Stacie. The first boy have slanted Asian eyes. 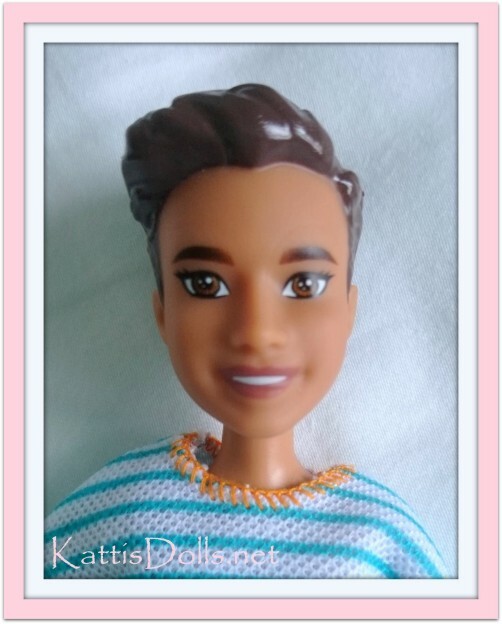 Time will tell if Mattel will make new male friends for Stacie and her sisters.